Great solid brick ranch in Green Gables Manor just waiting for you to make it your own. Perfect for someone who wants to create their dream home. Wood floors, huge living room, even a Lopi Stove! Over a quarter acre sized lot, plenty of room for the gardener or entertainer. New roof, gutters and exterior paint- 2017. 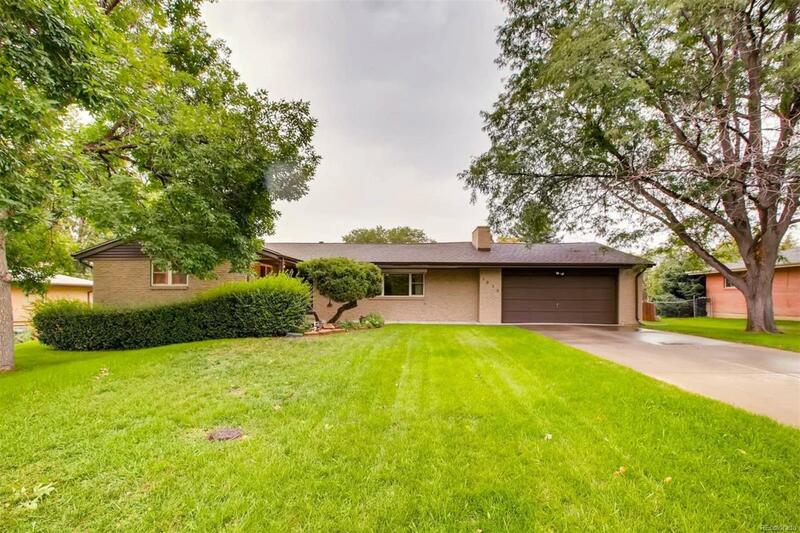 Great Central Location in Lakewood, short distance from Downtown Denver & the mountains for your finest Colorado living. Minutes from Belmar shops & restaurants & so close to light rail.